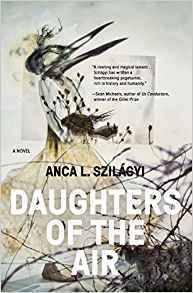 As the novel opens, Tirosh is returning to his homeland of Palestina, the Jewish state carved out of Uganda in the early 20th century, where he soon learns that his niece Deborah, an anthropol­ogy graduate student researching artifacts of the original settlement, has gone missing. 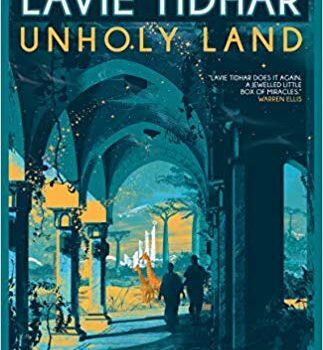 That sets up the central mystery plot-thread, but we soon meet two other viewpoint characters, a brutal “special investigator” named Bloom, who is following Tirosh for reasons that later become apparent (and whose own homeland is Altneu­land), and Nur Al-Hussaini, an historian (and SF scholar!) whose talent for shifting between reali­ties – sometimes even on a plane in mid-air – has gotten her recruited by the Border Agency, which monitors the various timelines. 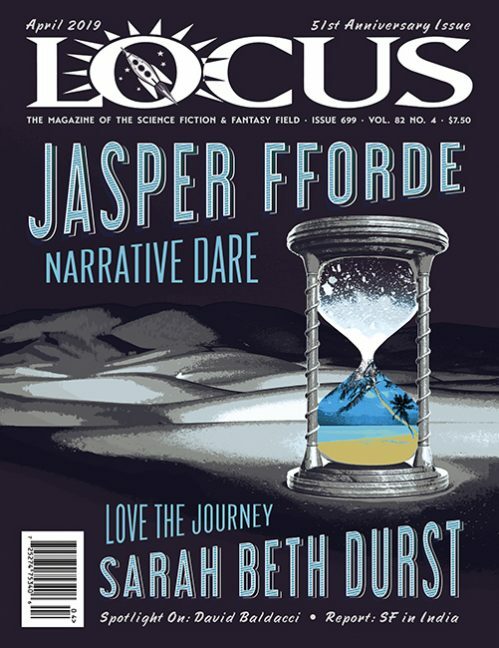 These parallel histories, she learns, meet at certain locations called crosshatches (interestingly, Tidhar uses the term almost exactly as John Clute uses it in The Encyclopedia of Fantasy, and later employs a similarly Clutean term, “thinning”). At first, these characters are distinguished by point of view – Tirosh in third person, Bloom in first-person, and Nur in second-person, but it gradu­ally becomes apparent that Bloom is managing the entire narrative. 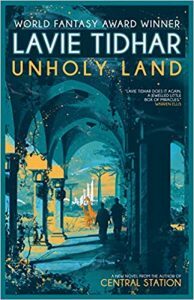 By extending Tidhar’s exploration of multiple and metafictional realities in even more sophis­ticated and assured ways than his earlier novels, Unholy Land is quite an irritated oyster.